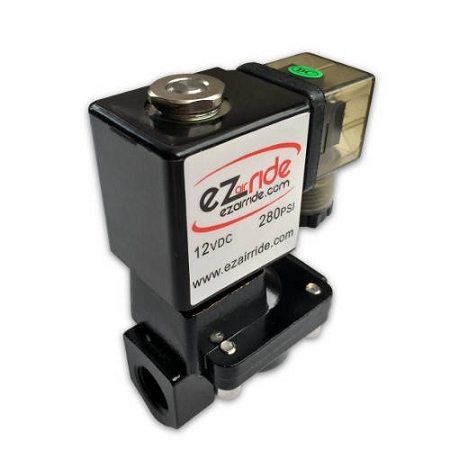 Our brand new EZ Air Ride valve is the latest evolution in a line of valves known for reliability, speed, and low price. 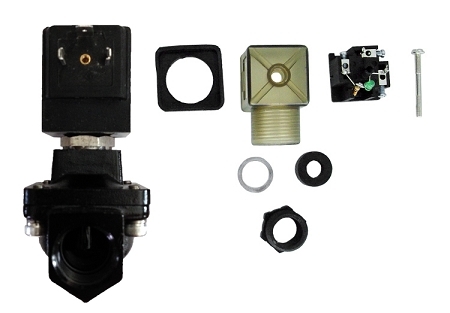 Featuring a 280 psi maximum operating pressure (although these have been known to exceed 300 psi), 3/8" ports, and a high 4.5 cV rating, these valves are designed to get your ride moving quickly! 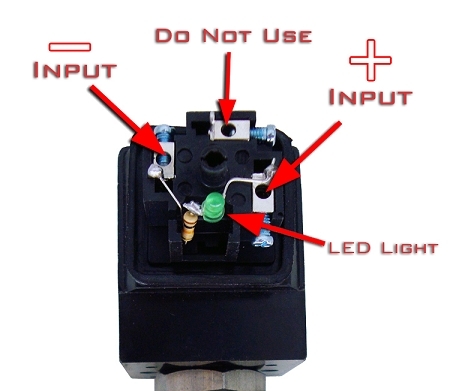 Each valve includes a DIN-style electrical plug for a weather-tight connection. 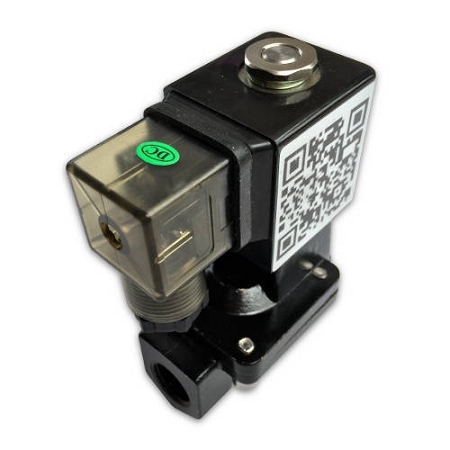 We have made sure to match or exceed the performance and reliability of other brands currently on the market. 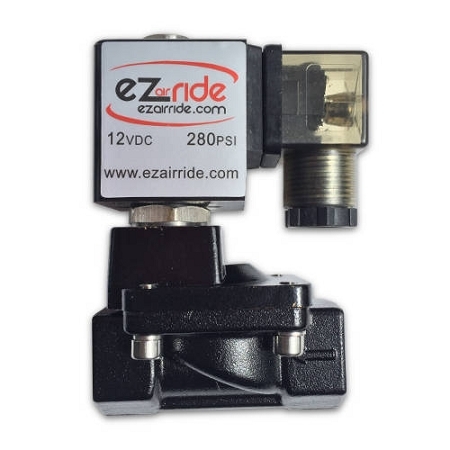 The EZ Air Ride valve has an LED indicator to the solenoid for trouble shooting and diagnostics. 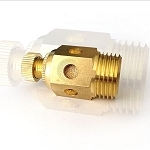 You will not be disappointed with the quality and ease-of-use that comes with these valves.